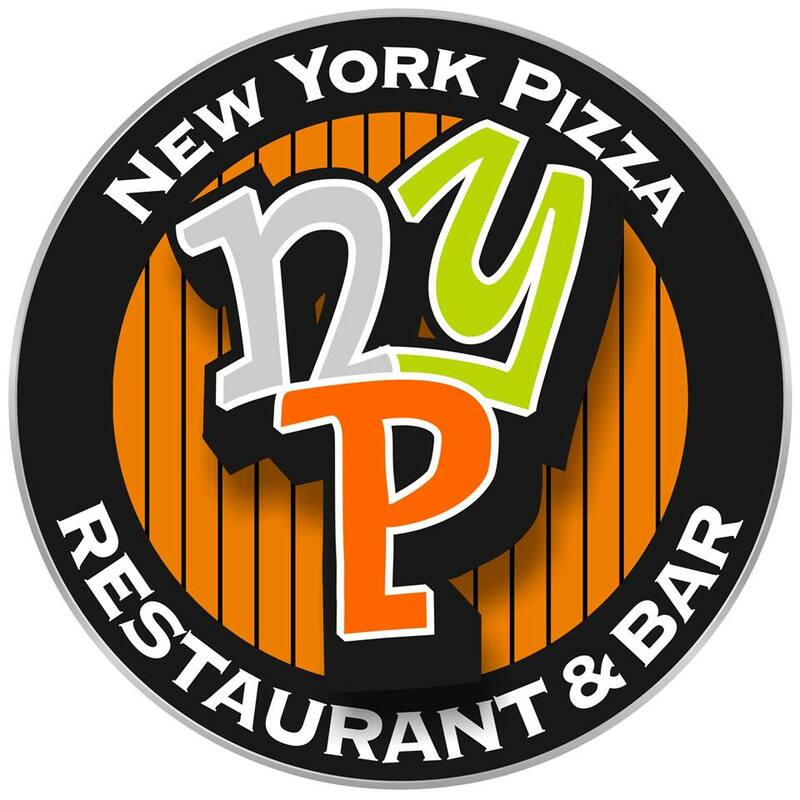 Lynden’s own New York Pizza & Bar offers gourmet New York-style pizza, burgers, pastas along with a full bar in a classy, yet unpretentious atmosphere. Extraordinary service and unsurpassed food and drink quality paired with a fun, memorable atmosphere makes NYP the perfect place to grab delicious pizza, burgers and more, enjoy twice daily Happy Hour deals or even host a party/occasion in one of our great rooms. No matter the occasion, join us today!